Welcome! 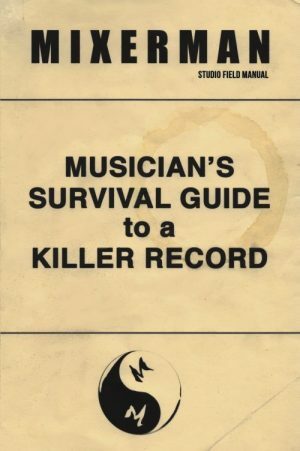 My upcoming book Musician’s Survival Guide to a Killer Record is complete! In April of 2018, I ran an Indiegogo Campaign to fund the book, and raised $16,000 essentially through pre-sales. That may seem like a lot of money, but not when it comes to producing a book, my friends. 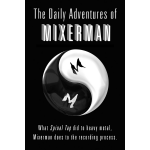 And sure, I could have approached my publisher with this book, but if I’m going to write to Independent Musicians, then I think it makes more sense to write as an Independent author. 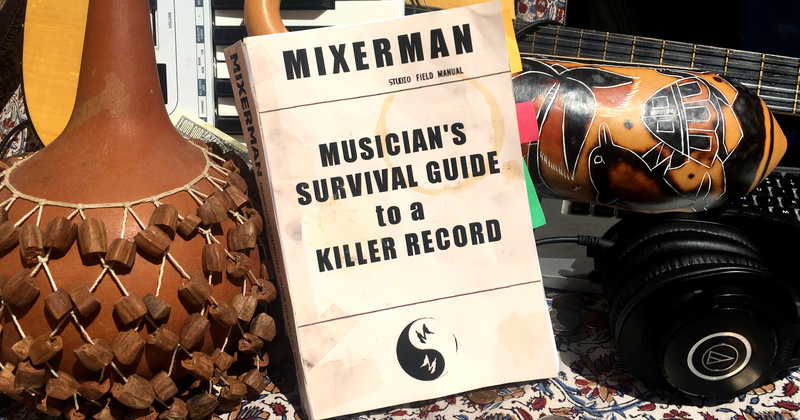 The book clocks in at about 103,000 words, and it took me the better part of 4 months to write, mostly because I’ve never written a book like this specifically for musicians. As such, many of my suggestions for those who would be engineers, have been turned on their head. The whole point of hiring an engineer is to keep the technical out of the musicians way. But how do you do that for yourself? You simplify things, that’s how. In this Survival Guide, I break down recording decisions to musical ones, and technical decisions to practical ones, so that any musician, regardless of skill, regardless of recording environment, and regardless of gear, can make a record they can be proud of. That is to say, a Killer Record. You have what you have, and what you have is going to change. 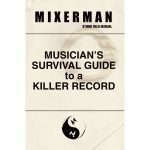 This book addresses how to make a Killer Record now, using only the resources available to you. That is what a Survival Guide is for, after all. The Kindle version of the book is currently available for advance purchase, and you’ll be happy to know that I have priced it aggressively at $9.99, because I want as many musicians as possible to benefit from it. That said, it’s a temporary price. So, if you like reading books on your computer, pad, or phone, now would be the time to pick it up.